Only cold-hearted people can resist the endearing life lessons given to us by fairy tales. A lot of them get adapted into slots due to their enchanting characters and magical stories. The story of a reckless girl named Goldilocks and a bear family has now been given a new life by Quickspin, and we’ve been given an amazing new slot deemed Goldilocks and the Wild Bears. 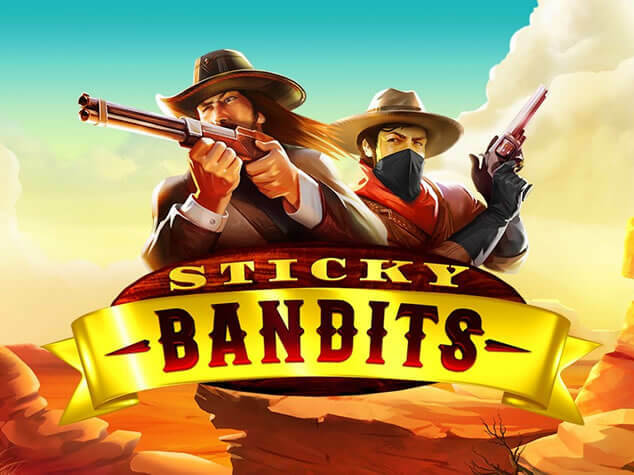 The multicolour, cartoonish slot machine offers a high payout, lucrative special features and, in a way, shows us that wandering through the forest and getting inside empty houses isn’t always as bad as it may seem. Sometimes eating someone else’s porridge can result in big wins! If you’ve heard or read the children’s tale, you don’t need too many details to understand what the Goldilocks and the Wild Bears slot is about. The beautifully illustrated slot machine shows us a curious and smiling young girl with golden hair and family of bears which seems nice and hospitable against a backdrop of a forest. The symbols include the characters of Goldilocks, Daddy Bear, Mommy Bear, Baby Bear and a stuffed bear toy, as well as 10, J, Q, K and A symbols for lower paying values. There are two Wilds to pay attention to, a bowl of porridge and an image of the Bear family house. Goldilocks herself is the Scatter. Playing Goldilocks and the Wild Bears video slot is a breeze. Quickspin incorporated their standard control panel into the game and all the settings are clearly presented. The number of bet lines is set at 25, but you can activate as many as you want. You can only adjust a total bet, and choose among 10, 15, 20 and 25 automatic spins. There are 3 rows and 5 reels of symbols as it is customary with most online slots. 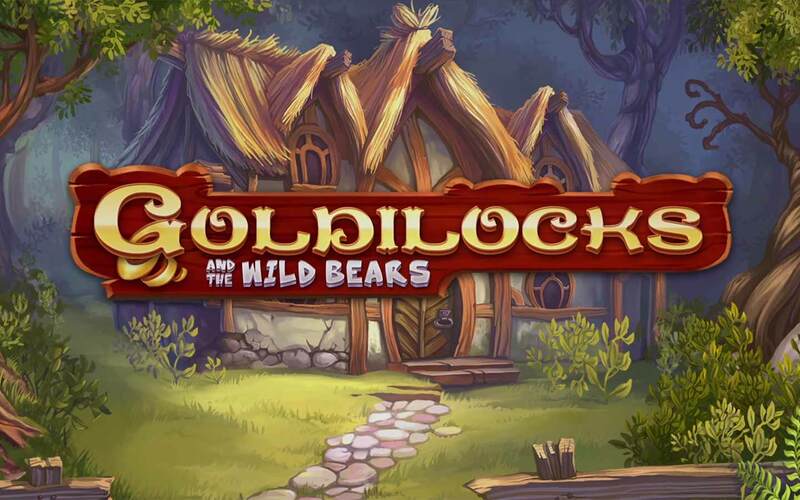 The mobile-optimized platform upon Goldilocks and the Wild Bears is based allows players to enjoy the game on their smartphones and tablets. As far as base gameplay is concerned, Goldilocks and the Wild Bears offers a steady stream of smaller wins which puts it in the medium to low variance category. The bonus features, however, can be quite rewarding on their own merit. We’ve mentioned earlier that the slot benefits from two Wild symbols. One of them, the bowl of porridge, is actually a Multiplier Wild. Aside from replacing regular symbols, when it appears, the Multiplier Wild boosts your win. One means a 2x multiplier, two will triple your earnings and if you get three bowls the win will be multiplied 4 times. The other riveting feature is the Free Spins round triggered by three or more Scatter symbols, meaning three Goldilocks illustrated portraits. 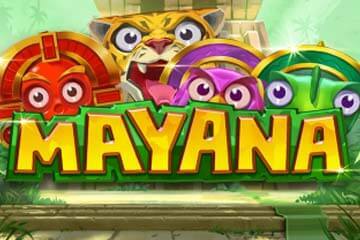 The round provides the player with 10 free spins. 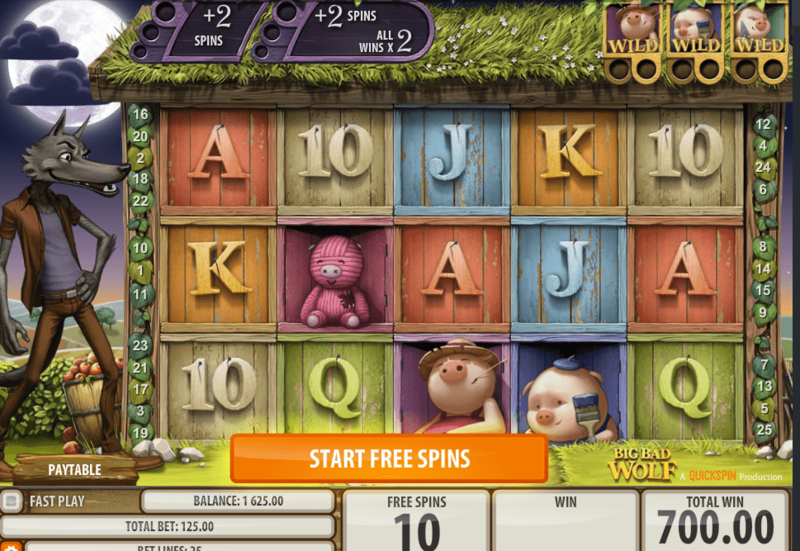 With an inclusion of the Bears Turn Wild feature, more free spins become a realistic possibility. The engaging Goldilocks Progress bar will full up and turn bear symbols into Wilds, adding free spins, depending on how many Scatters you manage to obtain. 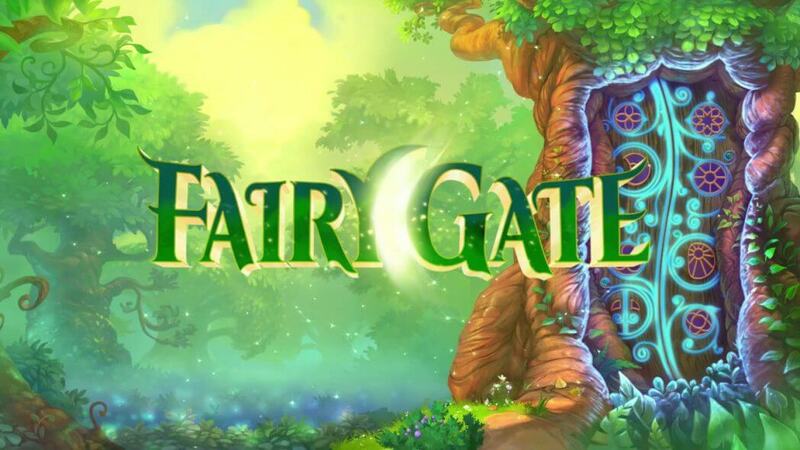 On the whole, it’s great fun to see Goldilocks show her smarts and play a slot game knowing it comes with a high RTP of 97.09%.